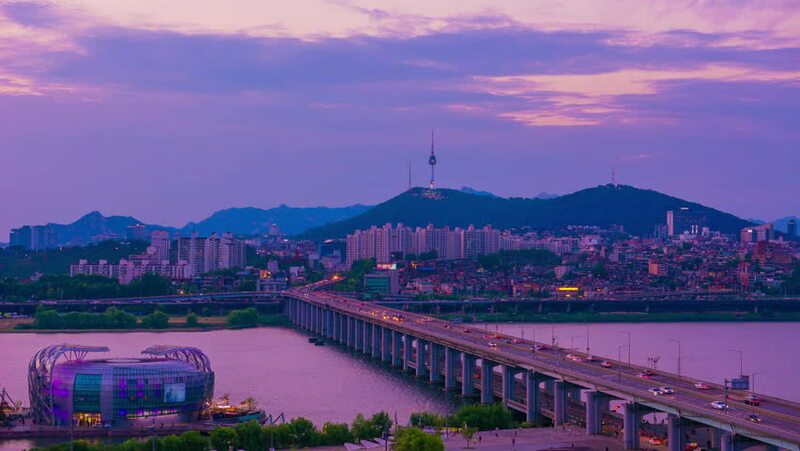 timelapse4k Traffic at banpo bridge in Seoulcity South Korea. 4k00:214K Time lapse Cityscapes at Seoul city of South Korea. 4k00:10timelapse4k Traffic at banpo bridge in Seoulcity South Korea. 4k00:174K Time lapse of Seoul City Skyline,South Korea. 4k00:06Time lapse of Seoul City Skyline,South Korea. 4k00:094K Time lapse of Seoul City Skyline,South Korea. hd00:05Time Lapse - Beijing Skyline at sunset,foreground are forbidden city and Jingshan Hill park,background are financial district buildings.